Did the historical person Jesus really regard himself as the Son of God? What did Jesus actually stand for? And what are we to make of the early Christian conviction that Jesus physically rose from the dead? 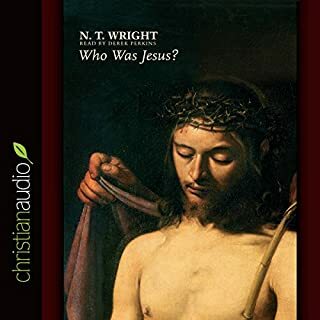 In this book, N. T. Wright considers these and many other questions raised by three controversial books about Jesus: Barbara Thiering's Jesus the Man, A. N. Wilson's Jesus: A Life, and John Shelby Spong's Born of a Woman. 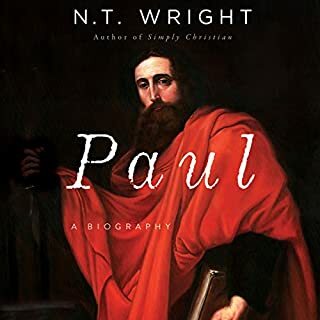 Bishop, Bible scholar, and best-selling author N. T. Wright here provides a series of case studies on how to apply the Bible to the pressing issues of today. 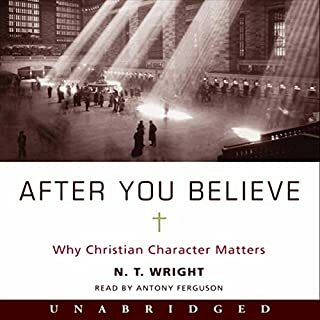 Among the topics Wright addresses are the intersection of religion and science, why women should be allowed to be ordained, what we get wrong and how we can do better when Christians engage in politics, why the Christian belief in heaven means we should be at the forefront of the environmental movement, and many more. 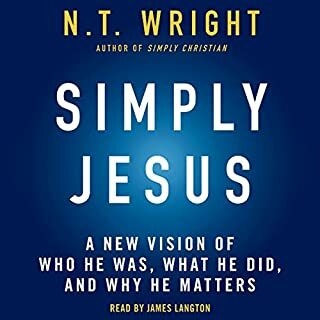 In this book of pastoral reflections, N. T. Wright explores how the Lord's Prayer sums up what Jesus was all about in his first-century setting. 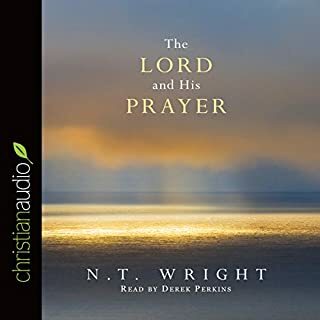 Wright locates the Lord's Prayer, clause by clause, within the historical life and work of Jesus and allows the prayer's devotional application to grow out of its historical context. 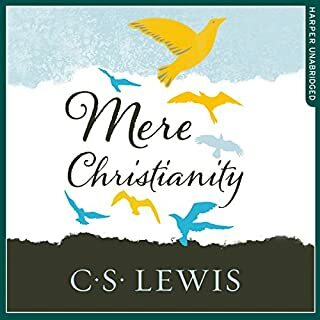 The result is a fresh understanding of Christian spirituality and the life of prayer. 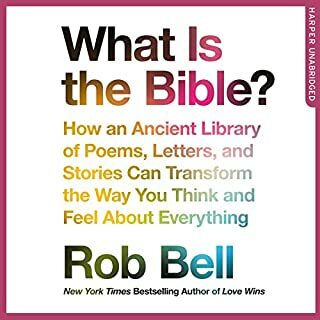 This deeply devotional book will refresh and stimulate the heart and mind of any listener. 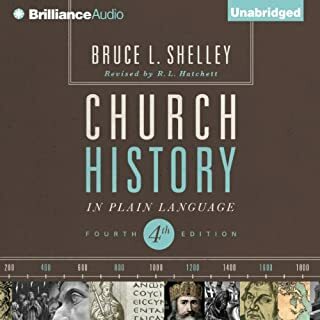 Reading, studying, and praying the Psalms is God's means for teaching us what it means to be human: how to express our emotions and yearnings, how to reconcile our anger and our compassion, how to see our story in light of God's sweeping narrative of salvation. 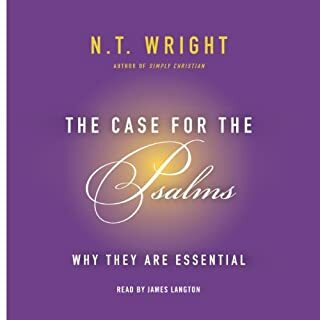 Wright provides the tools for understanding and incorporating these crucial verses into our own lives. 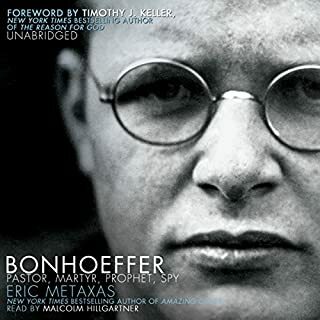 His conclusion is simple: all Christians need to read, pray, sing, and live the Psalms. With every earthquake and war, understanding the nature of evil and our response to it becomes more urgent. Evil is no longer the concern just of ministers and theologians but also of politicians and the media. We hear of child abuse, ethnic cleansing, AIDS, torture and terrorism, and rightfully we are shocked. 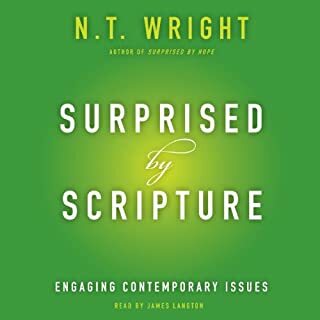 N. T. Wright says that we should not be surprised. For too long we have naively believed in the modern idea of human progress. In contrast, postmodern thinkers have rightly argued that evil is real, powerful and important, but they give no real clue as to what we should do about it. In fact, evil is more serious than either our culture or our theology has supposed. How then might Jesus' death be the culmination of the Old Testament solution to evil but on a wider and deeper scale than most imagine? Can we possibly envision a world in which we are delivered from evil? How might we work toward such a future through prayer and justice in the present? 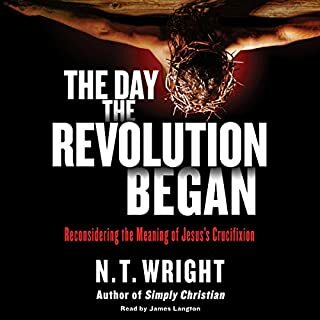 These are the powerful and pressing themes that N. T. Wright addresses in this book that is at once timely and timeless. I have been wrestling with the philosophical problem of evil most of my life, first In philosophy, then in theology, and then for decades as a clinical psychologist. 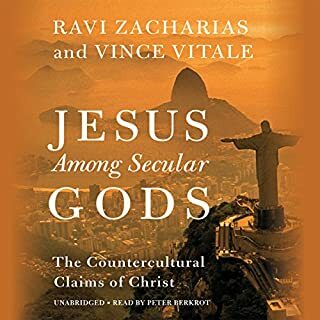 This book places the philosophical problem of evil in its proper context, addresses the key questions, all the while inspiring the reader to behold the love of God with jaw-dropping awe and gratitude. It didn't help me with the problem of Evil but very helpful with understanding Forgiveness. The truth and level of depth that Wright gives into the problem with such a short space is remarkable. There are also other sources on the subject that he speaks of in the book which offer a vetted springboard into even further reading. I was personally challenged and encouraged by this book and thrown into awestruck thanksgiving to my God! This is such a profound book! Tis short and to the point, but oh so good!! 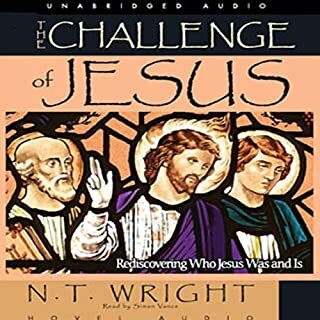 As always, NT Wright gives thorough and independent examination to his subject and offers the answers most needed if not the ones readers most long for. 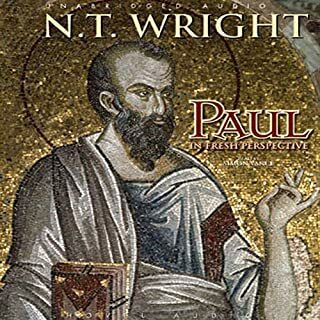 Wright does not address why evil exists, for he does not stray into philosophical questions God chooses not to answer. 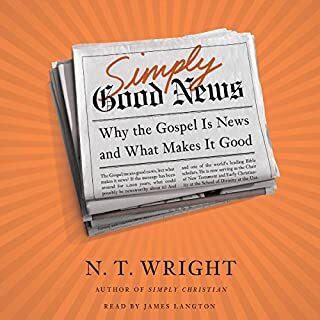 Rather, Wright offers us a succinct explanation of what God does tell us about evil: what God has done, is doing, and will do about it. This turns out to be a vastly more satisfying and biblical approach than any I’ve seen before. 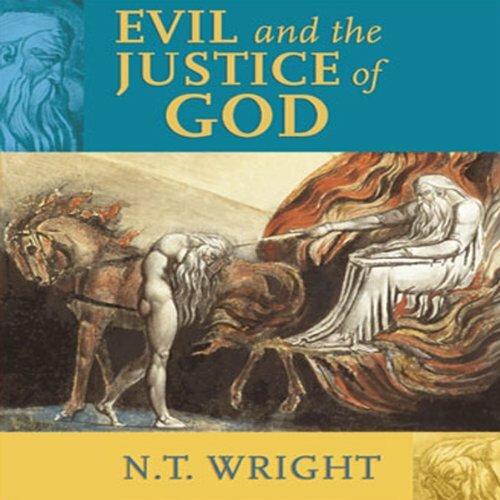 God’s invitation to participate in God’s work in forgiveness and justice is clearly articulated by Wright while holding onto the truth of evil and calling on the naming of both it and the evildoers themselves. Good Answers, but not full. This book needed to address the question of why, which it spacifically did not do. 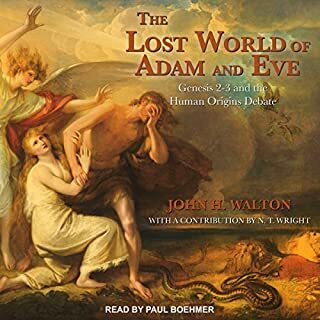 It did discuss the qestion of justice, and what God plans to do about evil, but with no answer to the questin of why a good God allows evil it really puts the cart before the ohrse. 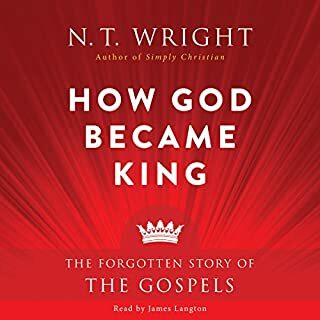 Loved the clarity of Wright's work which, when put beside his other works brings wonderful illumination to God's greatness, glory and love.